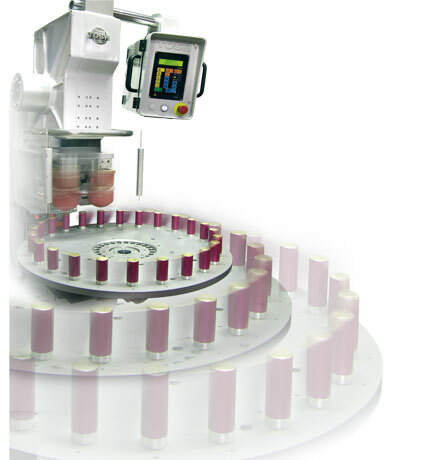 Particular attention has been dedicated by TOSH to the applications where high rates of production are called for. With nearly all of the units in this product range, from the smallest, LOGIC MIMICRO to the largest LOGICA MACRO, a production tempo of up to 5000 cycles / hour may be reached. 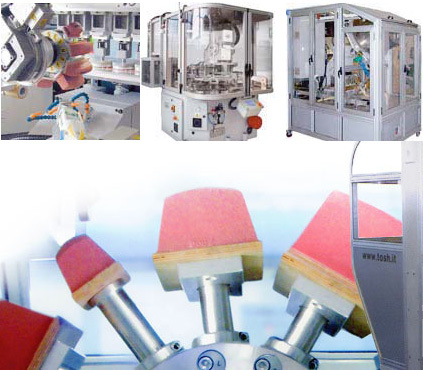 The creation and development of this line of machines has for the most part interested those clients who process jobs continuously for a certain period of time with the same item. 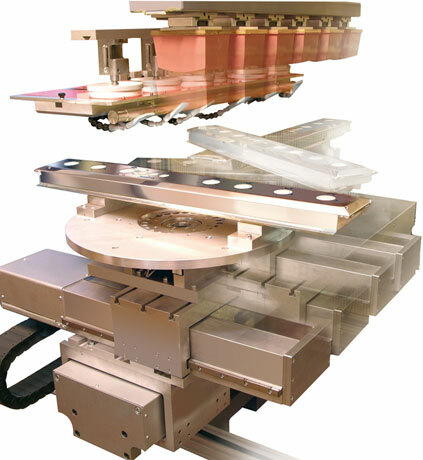 The units are configured for printing more than one piece at a time in the same machine cycle, thereby obtaining the best production performance. With these results, thanks to the technological evolution of the LOGICA HIGH SPEED machine series, today TOSH is able to establish the pad printing process in applications from where it had always been excluded due to limits in mechanical construction. These units represent that determining factor which conditions the level of the client’s competitiveness to their benefit: produce more, better and at a lower cost. The plants are fundamentally finalised toward maximising productivity, flexibility and the need to reduce manpower. TOSH transfers all of its experience, capitalized over the years of business, making use of the trust and cooperation of its clients. One of Tosh’s strong points is constituted by the continuous development of new applications, which permit it to offer the best solutions with the highest level of innovation. All projects are made following customer’s specifications and the subsequent realisations are aimed to obtain the appropriate compromise between benefit, investment and operating costs.